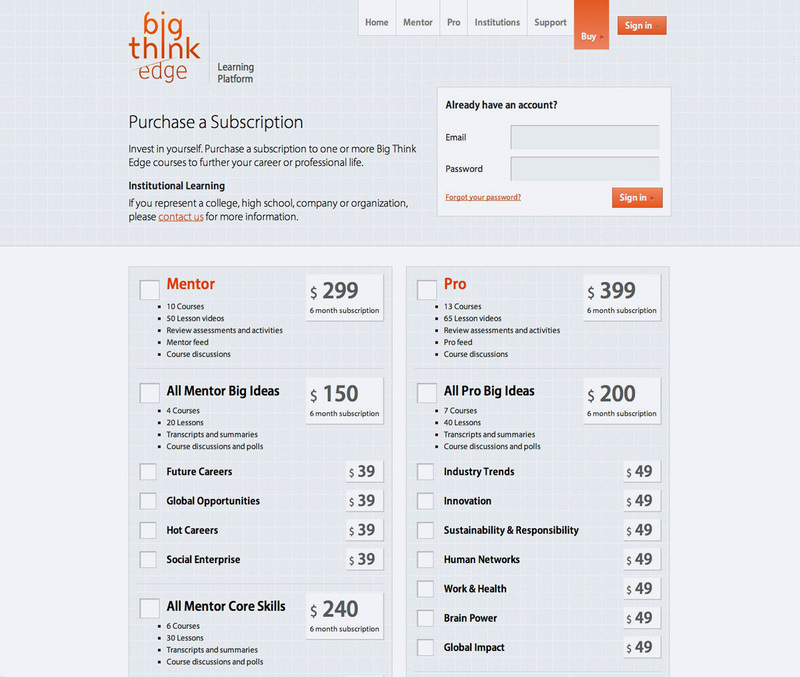 In 2011, Big Think began offering paid access to some of their interview content. 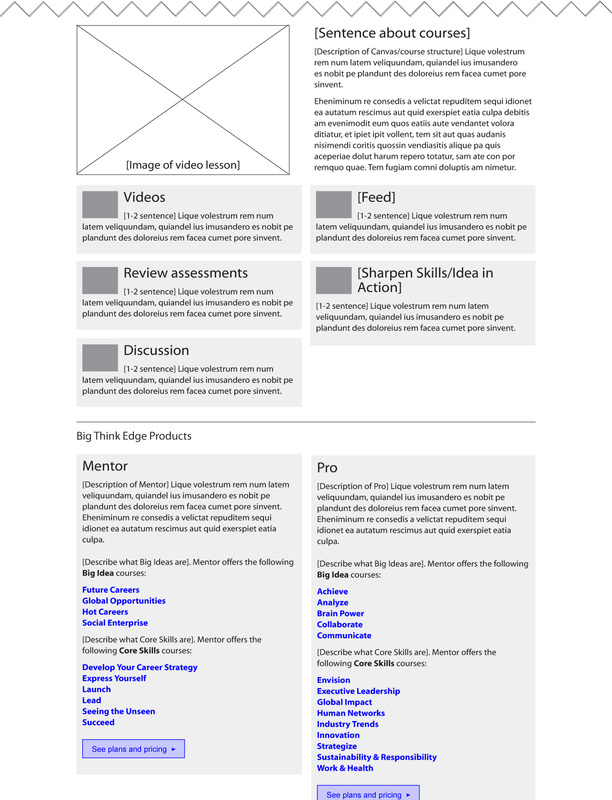 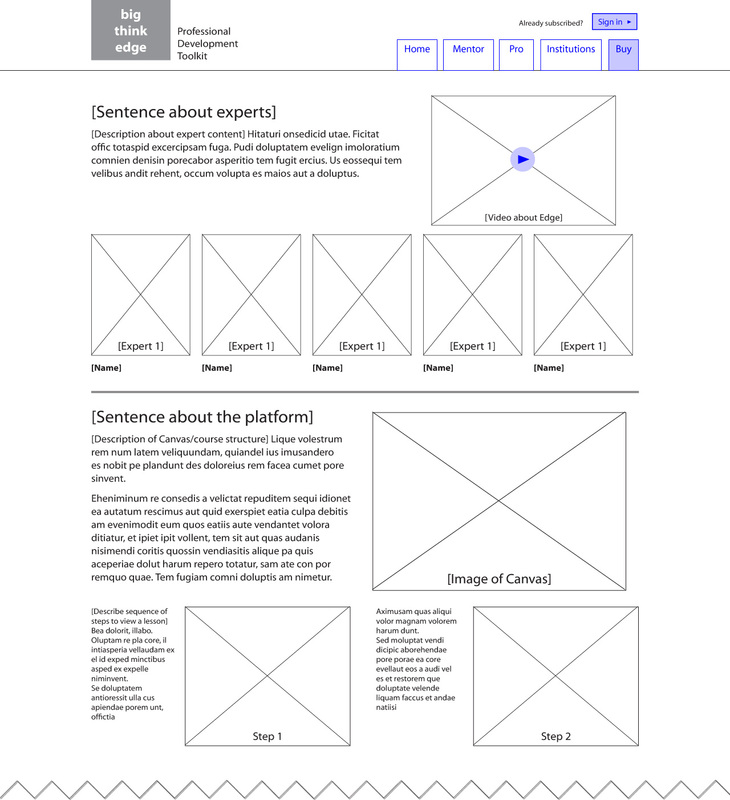 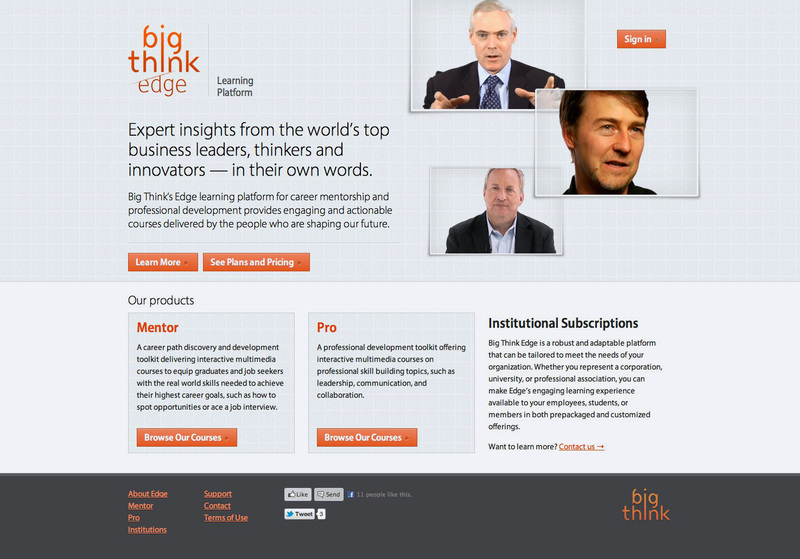 Edge is a subscription-based learning platform for businesses and institutions. 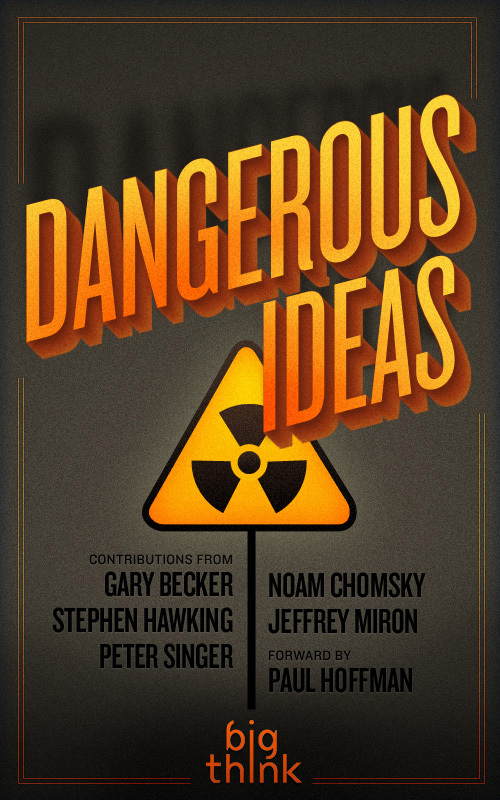 A cover for an original eBook compilation published by Big Think.